In 1985, the longtime feud between Philadelphia police and controversial radical urban group MOVE came to a tragic climax. 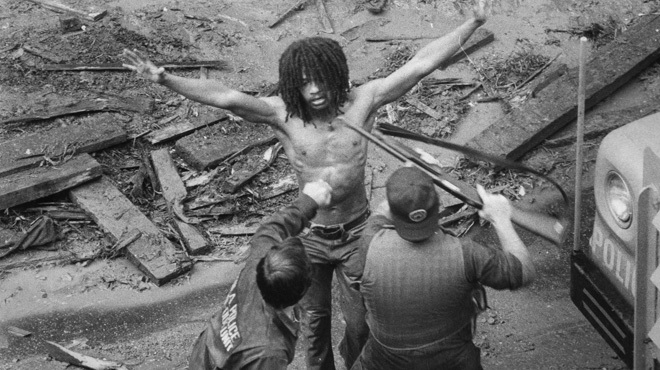 On May 13, 1985, a longtime feud between the city of Philadelphia and controversial radical urban group MOVE came to a deadly climax. By order of local authorities, police dropped military-grade explosives onto a MOVE-occupied rowhouse. TV cameras captured the conflagration that quickly escalated — and resulted in the tragic deaths of eleven people (including five children) and the destruction of 61 homes. It was only later discovered that authorities decided to "...let the fire burn." 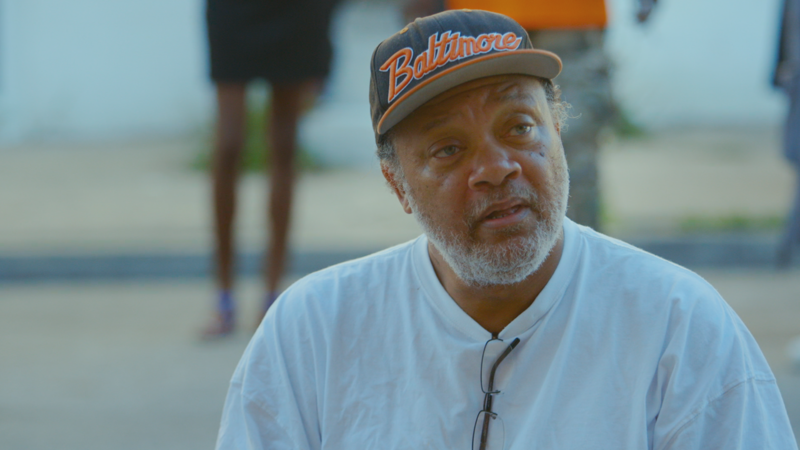 Using only archival news coverage and interviews, first-time filmmaker Jason Osder has brought to life one of the most tumultuous and largely forgotten clashes between government and citizens in modern American history.